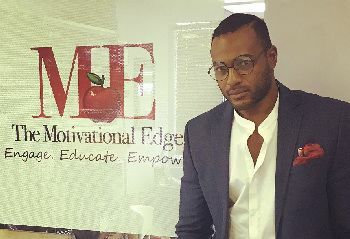 MIAMI – Larry Johnson is setting out to make a difference in the lives of youth using the arts as a platform for self-expression. As a child and throughout his adult years, Johnson struggled with being shy and introverted. After his NFL career, he faced more challenges as he was figuring out how to transition into life after football, in the corporate world.